At Auto Credit Express a question we frequently receive from consumers with questionable credit looking for online auto loans is "can you finance a car without credit?" Some also want to know if they can finance a new car. 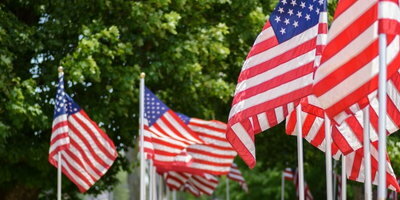 The answer to the second really depends upon the payment call the dealer receives from the lender. While the second answer might not seem helpful, we know it's accurate because we've spent more than twenty helping bad credit car buyers find the new car dealers that can give them their best chances for approved auto loans. Most buyers with past credit difficulties will find themselves financing a two or three year old used car with reasonable mileage. But in some instances they have another option - one that usually depends on their income, credit history and the programs offered by the lender they get approved with. That choice is an affordable new car. Buying a new vehicle definitely comes with advantages. New cars are reliable and covered by a manufacturer's warranty as well as new car lemon laws in most states. 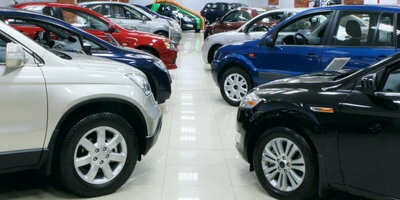 As with used vehicles, choosing the right new car can save on interest charges as well as fuel and car insurance costs. Because they're affordable, the option of a shorter finance term also enables buyers to be in a position to re-finance or take out a new loan at a lower interest rate even sooner. 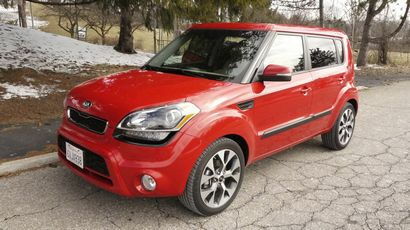 One of those affordable vehicles, the Kia Soul, was recently named to Strategic Vision's 2013 list of Total Quality Vehicles. New vehicles were evaluated by 17,000 buyers who purchased 2013 models from September to November 2012. These owners were surveyed to designate Strategic Vision's 14th annual Total Quality leaders. "Kia Soul being a leader in this segment is substantial, as the 'Small Car Multi-Function' segment is highly competitive and really requires that the leader have a great emotional impact on owners along with its superior quality features. Kia Soul provided all of this and more, as customers reported in our comprehensive study," stated Alexander Edwards, president of Strategic Vision. "Since its release in 2009, the Soul has been a prime example of Kia's commitment to providing our customers with vehicles that feature world-class design, inspired driving dynamics and cutting-edge technology, all at an impressive value," said Michael Sprague, executive vice president, marketing and communications, KMA. "The Soul being named as a Strategic Vision 'Total Quality' vehicle really illustrates how far the Kia brand has come in a relatively short period of time." Buyers given this option if they are approved at a Kia dealership would certainly do well to check out the Kia Soul. According to the Strategic Vision study it would certainly be a great way to enjoy the reliability and comprehensive warranty coverage that goes along with that new car smell. One more thing that could turn out to be great: Auto Credit Express specializes in helping applicants with car credit issues find those dealers that can give them their best chances at auto loan approvals. So if you're ready to reestablish your auto credit, you can begin now by filling out our online loan application.